Metzker Family Estates is a small family owned winery, founded in 2014 by Mike Metzker. MFE strives to produce exceptional wines that are true to their region, varietal and terroir. We carefully select fruit from some of the most prestigious vineyards in Napa and Sonoma counties ranging from the Russian River Valley and the Sonoma Coast in Sonoma to both Spring and Howell Mountains in Napa Valley. MFE’s black label wines represent the reserve tier and come from some of the most coveted vineyards in these areas. 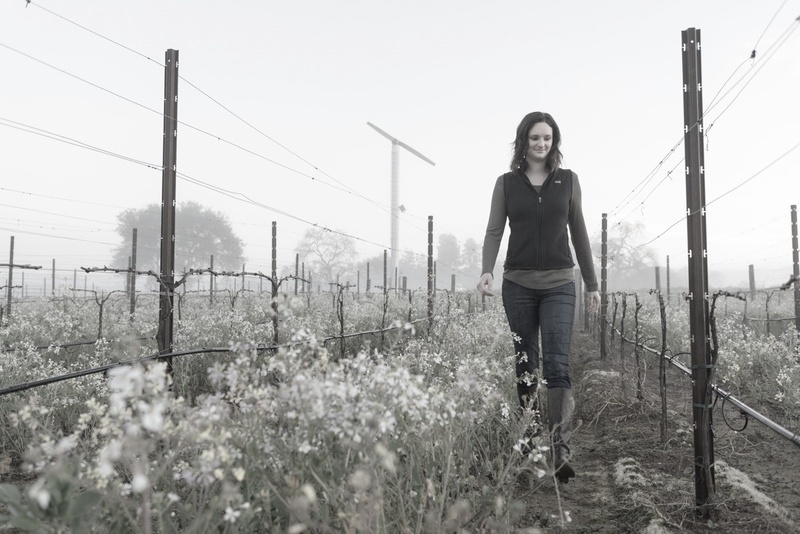 Metzker Family Estates’ Winemaker, Melissa Castro, artfully crafts wines that mirror the terroir by having a hands-on approach in the vineyard, and takes it further to assist in developing the sales and marketing strategy. Her contagious passion and joy for winemaking is spread throughout every facet of what MFE does. Mike’s six children are 9th generation Metzker. 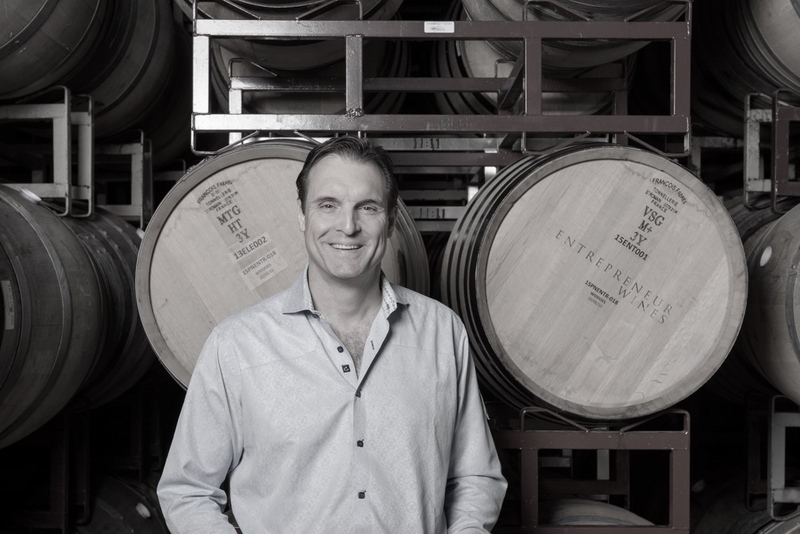 Cameron Metzker, Mike’s eldest son, was the first Gen9 Metzker to relocate from Texas to the Napa Valley with his wife Adrienne to oversee Metzker Family Estates as the Director of Sales and Hospitality. Mike’s daughter, Amanda Cantley has taken an active role in event planning of MFE release parties and festivities. To honor family, the creation of our reserve 2017 Gen9 Cabernet Sauvignon stands to showcase Metzker Family Estates as a first-class producer of spectacular wines from Sonoma and Napa Valley. While studying at UC Davis, frequent trips to Napa and Sonoma set him on path of discovering wine, making new friends and maintaining a life-long love of viticulture. Genetics and the vine go hand in hand as he easily inhabits both circles. He now turns his attention to winemaking with the founding of Metzker Family Estate with his son Cameron, daughter Amanda and fellow UC Davis alumna Melissa Castro. 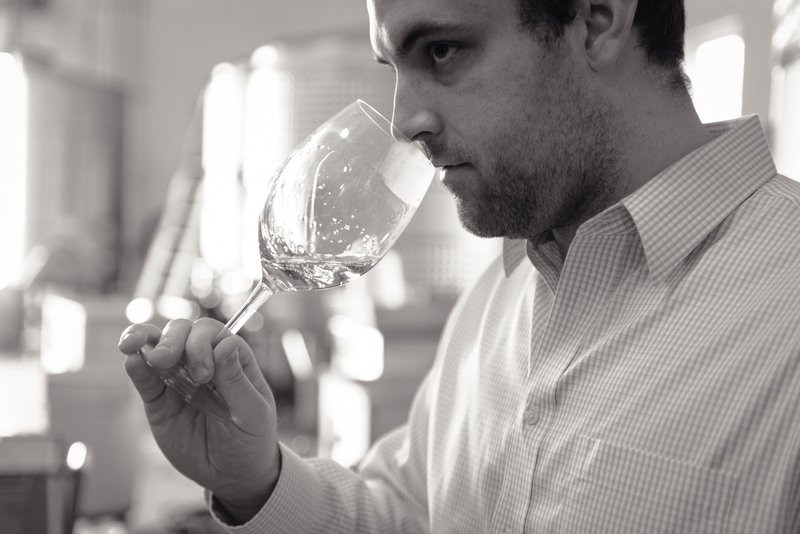 Cameron’s earliest memories of wine include sitting down with his father and exploring the world of Sonoma Coast Pinots, both of them building on their passion and desire to create an amazing product they can call their own one day. This family passion runs deep in the day-to-day activities of Metzker Family Estates. Cameron’s focus is always on quality with a personal touch as he oversees the sales and hospitality divisions of the company. After all, relationships born of friendship and family is the very essence of the Metzker Family wine experience. Cameron loves the community aspect that comes with opening a bottle of wine to share with friends, new and old alike. Cameron lives in Napa with his wife Adrienne and their golden retriever Beau. When he is not working on the wine brand you will find him coaching youth lacrosse in Napa, a sport he grew up playing. Melissa interned at Torbreck Vintners in the Barossa Valley then was awarded the Antinori Scholarship from UC Davis to work at the Tignanello Estate in Chianti Classico- Antinori’s most prestigious winery. Shortly thereafter, she became the inaugural Enologist at Antica Napa Valley, the Antinori Family’s estate in the Atlas Peak AVA of Napa Valley. She was promoted to Associate Winemaker in 2014 and Winemaker in 2015 working closely with the Antinori team in Italy to craft unique wines atop the Atlas Peak mountain. The opportunity to work with new premium vineyards as well as the excitement of building a brand from the ground floor was an experience she couldn’t pass up. Melissa joined the Metzker Family Estates team in December of 2016 to assist the family in their endeavors of starting an ultra-premium brand producing the best wines possible from both the Napa and Sonoma Valleys. In addition to winemaking, she plays a fundamental role managing sales, marketing and brand development alongside Cameron Metzker. Napavalley.com named Melissa one of ‘Napa’s 7 Most Exciting Winemakers’ in 2016. She resides in the city of Napa with her husband Sergio and their dog Murphy. Photography by George Baker Jr.